When it comes to property purchases, there’s plenty of help available to first-time buyers. Whilst new buyers may need additional advice and support, first-time sellers may also need extra assistance to ensure that they get a fair price for their property. If you’re considering selling a property or are advertising your home for sale, there’s plenty to consider. In addition to getting the right price, you’ll want to ensure that you sell at an appropriate time and that you don’t pay excessive fees in order to complete the sale. Getting your home valued is, perhaps, the most important part of selling your property. Whilst you may want an experienced industry professional to give you an idea of what the property is worth, it’s important to get more than one estimate. In addition to this, you can use the internet to get an idea of how much your house should be valued at. There are websites dedicated to providing this type of information and you’ll also be able to take a look at similar-sized properties in your area which are currently for sale. Although the particulars of your property are likely to affect its value, it’s useful to have an idea of what properties in your area are worth. South Wales house prices vary enormously due to where they are located. As a South Wales property investor I am often asked the question, “why is my neighbours house worth more than my house?”. I wrote a blog to specifically tackle this issue. Click here to read the blog. To make a profit on your property, you’ll want to buy when prices are low and sell when they’re high. Unfortunately, however, people need to buy and sell for various reasons and they can’t always wait for the market to increase. Whilst a dip in the market may dissuade you from selling, you’ll also need to consider your personal circumstances when it comes to selling your property. If you’re selling your main home, for example, you may be relocating to a new area or purchasing a larger home. With many people moving due to job offers or changing family circumstances, you should choose to sell at a time that suits you. To avoid delays or confusion, it’s important to make this clear to prospective buyers. If you have already exchanged contracts on your new home, for example, you may want the sale to proceed as quickly as possible. Alternatively, if you won’t be able to move until a certain date, you may want the exchange date to be postponed. Whilst a buyer may be keen to complete the sale as soon as possible, you’ll need to examine your finances to determine whether or not this will suit you. If you’re unable to move into your new property but want to accept an offer on your existing home, for example, it may be cost-effective for you to sell your property and rent until your new home is ready. Depending on the scenario and the figures involved, however, this could end up costing you more in the long term. Whilst it may be tempting to accept an early offer, it’s important to work within a timeframe which meets your needs. In addition to this, you may want to wait and see how many offers you receive before you decide which to accept. Of course, if time is of the essence, then you may want to explore other options to guarantee a quick sale. Working with a cash buyer, for example, can facilitate a speedy sale and ensure that you’re able to move as quickly as possible. In some cases, people decide to spruce up their homes before they sell. If you’re in a desperate need of a new bathroom, for example, you may find it easier to find a buyer if you have the work completed before it’s advertised for sale. Before you make any changes to the property, however, you should consider your market. If the property needs a significant amount of work, it may be ideal for a property investor in its current state. Similarly, a property auction can be a perfect place to sell a property in need of repair. Whilst small, non-expensive modifications may be advantageous when selling your property, you won’t want to spend money unnecessarily or invest in changes which won’t increase the resale value. 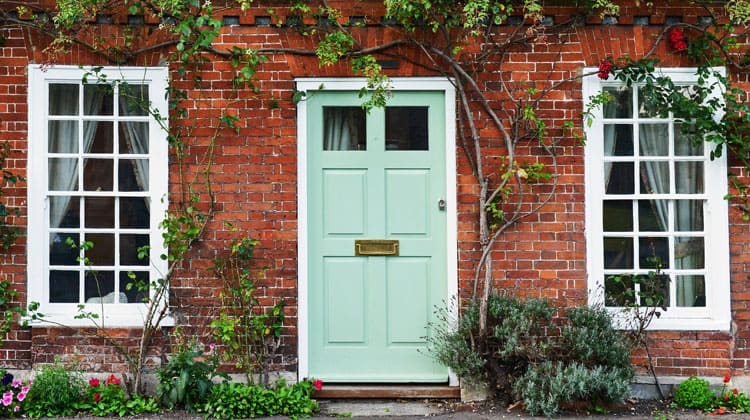 If you’re unsure whether to develop your property or redecorate prior to selling it, it may be worth seeking expert advice. Industry professionals can often give you an idea of how much you could add to your property value by making specific changes. Whilst no guarantees can be made, this type of information could help you to avoid making costly and unnecessary changes to your property. 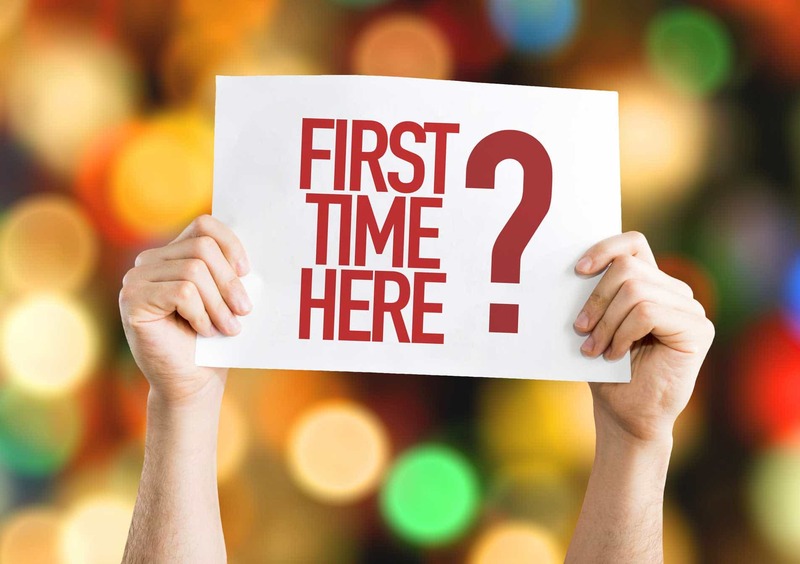 In the same way that first-time buyers research the market prior to purchasing a property, first-time sellers should do the same. 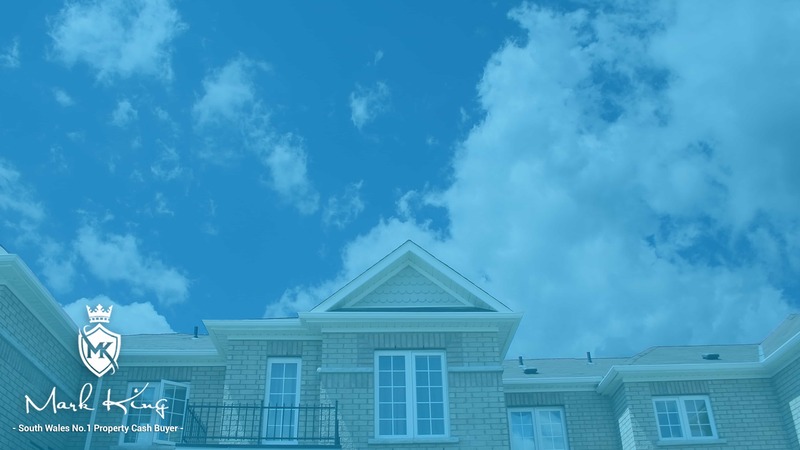 By learning more about the industry and the various ways you can sell, you can ensure that you obtain a fair price for your property, as well as benefiting from a hassle-free sales process. Read my recent up to date guide on what can dealy a house sale.